We’d like to wish you all a very Merry Christmas! We close today and will re-open on Tuesday 2nd January. Enjoy the festivities!! 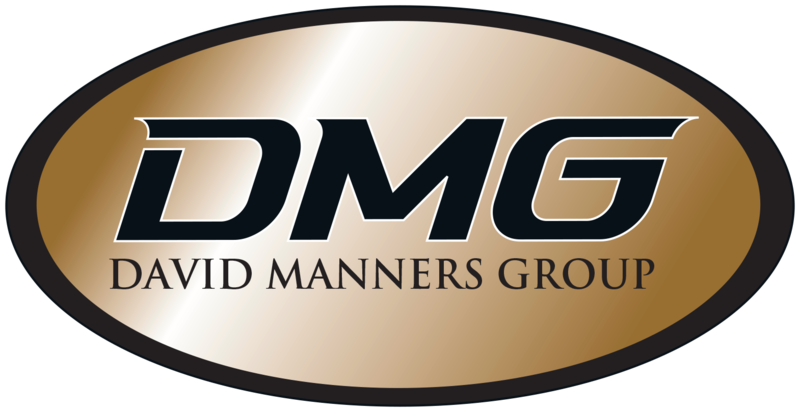 Take a walk down memory lane with David Manners Group as we take a look back at 2017 and all the exciting events that took place during the year. DMG staff put on their festive knits for charity! Today the DMG staff have been getting into the Christmas spirit. Everyone put on their finest festive jumpers in support of the very worthy cause – Save the Children. We have had some great classic cars visit us here at David Manners Group over the past few weeks. Check out some of our favourites.